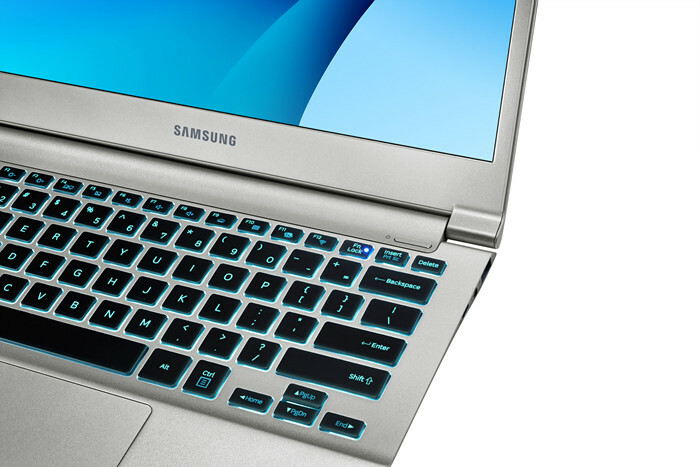 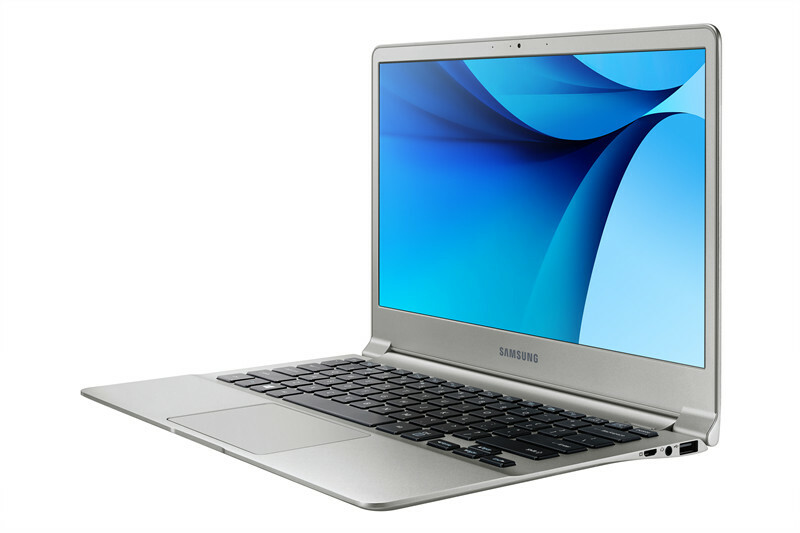 Samsung appears to be refocusing its efforts in the notebook market after announcing a new range of ultrabooks at CES, the Notebook 9 Series. 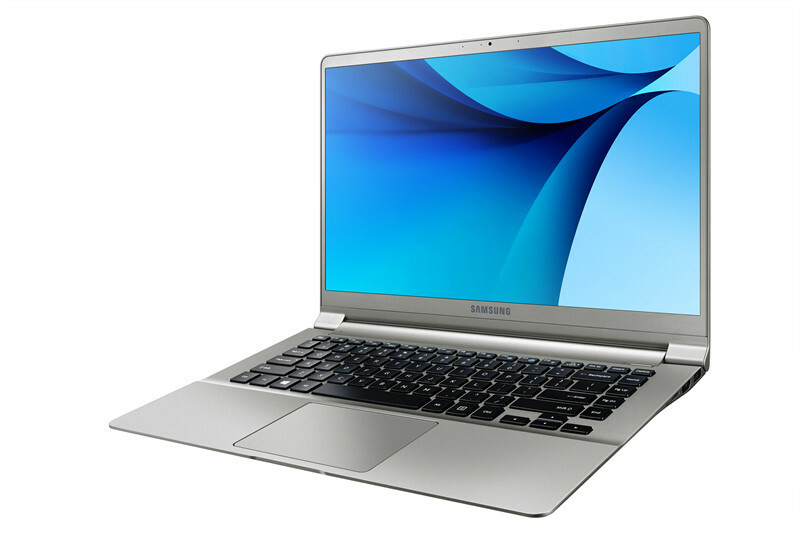 Minimal physical size and weight are the clear focus of the new series that will be available with a 13.3 or 15-inch display. 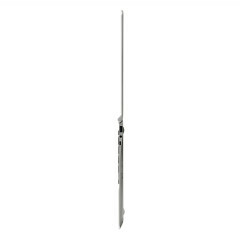 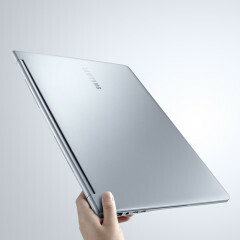 Both sizes are lightweight and fairly thin, with the 13.3-inch weighing in at 840 g (1.85 lb) with a thickness of 13.4 mm, and the 15-inch weighing in at 1.29 kg (2.84 lb) with a thickness of 14.5mm. 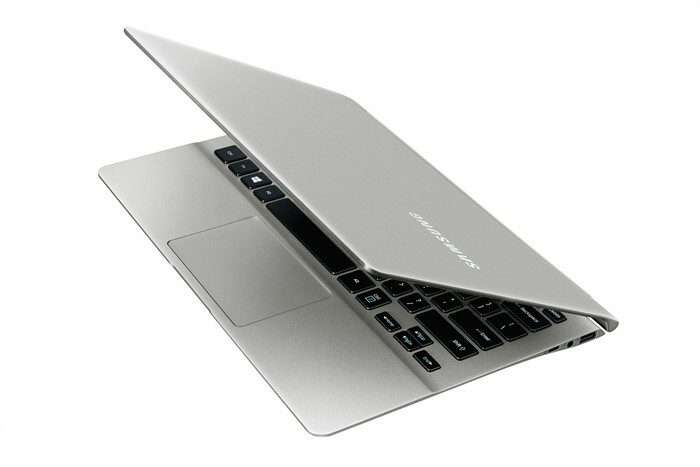 Samsung claims the battery life remains substantial for each notebook despite their small physical footprint, at 10 and 12 hours respectively for each variation. 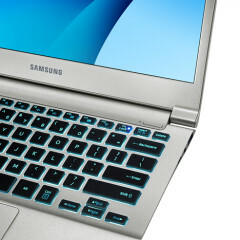 However, it remains to be seen if these numbers will carry over into real world testing with the 13.3-inch version having only a 30Wh battery, and the 15-inch having a 39Wh battery. 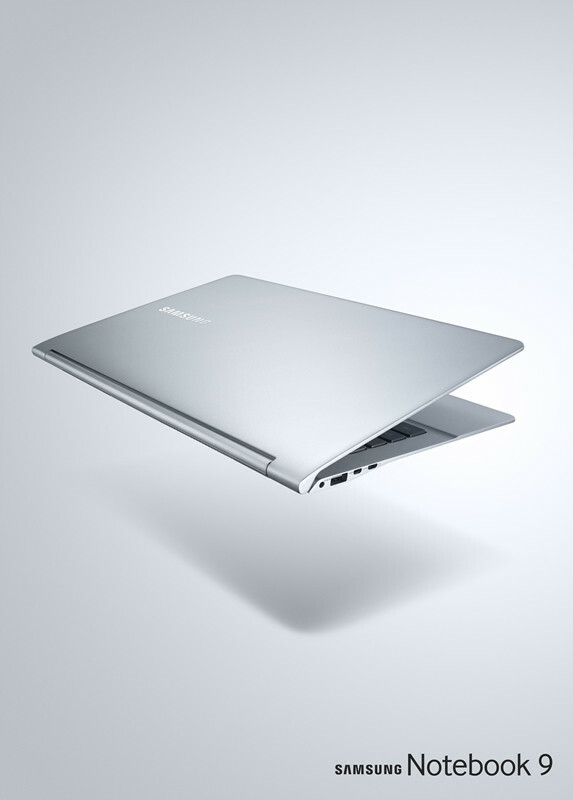 In any case, Samsung claims their 'Quick Charge' feature will recharge the device in just 20 minutes. 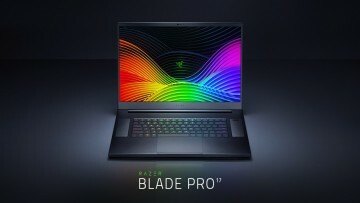 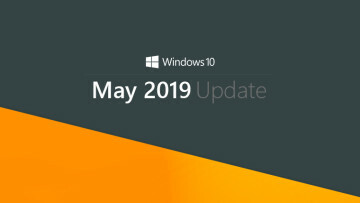 Many of the other features across the two sizes are offered in the same configuration options including Skylake-U processors with integrated HD520 graphics, Wi-Fi AC, Gigabit LAN, 4 or 8GB RAM, and 128GB or 256GB SSDs. 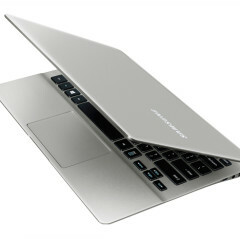 Available in 'Iron Silver' and 'Modern Pink', below you can find the specs for each size. 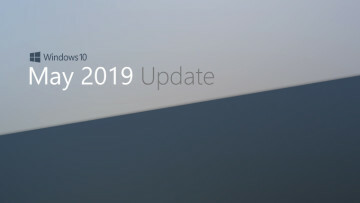 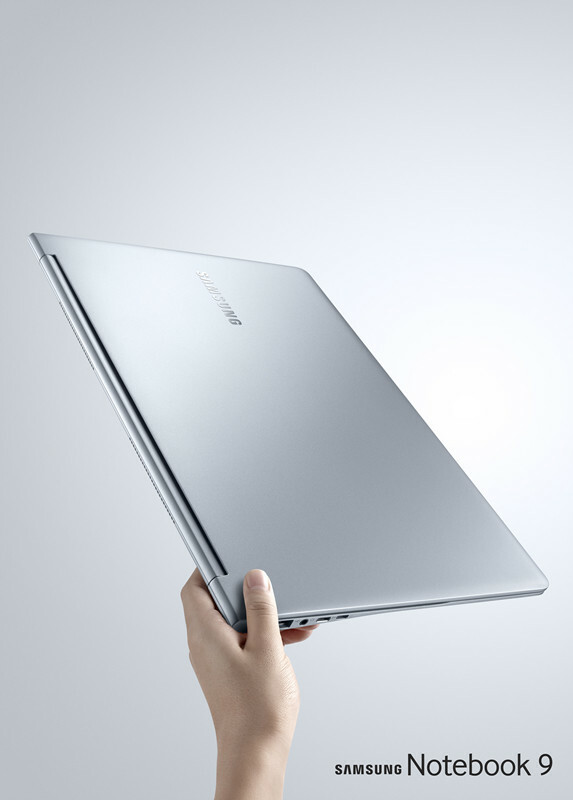 Release details were unfortunately vague; the Notebook 9 series will be released only in selected markets some time in early 2016. 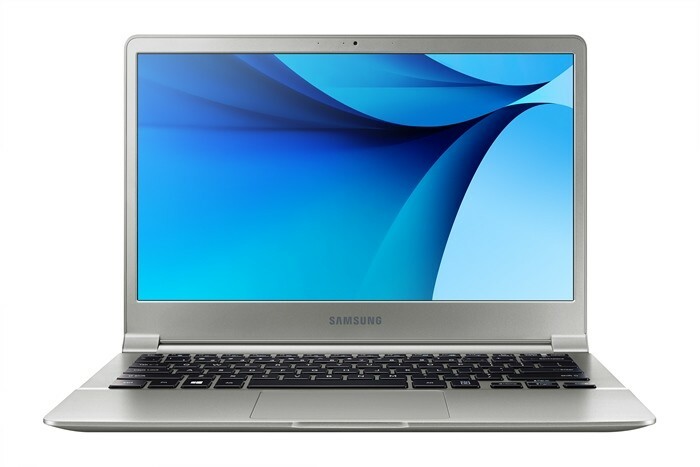 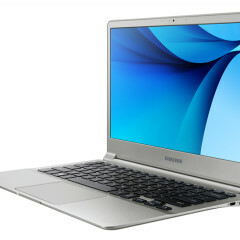 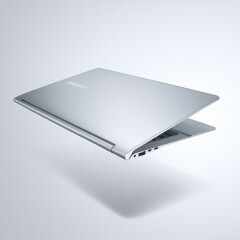 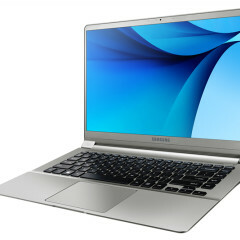 Further details can be found on Samsung's official page for the Notebook 9 series ultrabooks here.